Do you ever wish you could pursue your passion without quitting your job? At heartspark, we believe it’s your birthright to be happy, to perform work that feeds you and to live a life you love. That’s why we developed the Ignition series – a unique program designed to unlock the secret to increased happiness and to offer living proof that getting what you want is easier than you think. Using scientifically proven practices, our program consistently results in people just like you accomplishing goals they first thought to be impossible. Feel more engaged, motivated and confident. Would it surprise you know that 54% of American adults describe themselves as “mentally healthy” yet not flourishing? It’s true. Fifty four percent of us lack enthusiasm for the work we do and the lives we lead. Have you ever found yourself less-than-enthusiastic at work? Do you dream about the road not taken or wonder what might bring you even more joy in the future? Why have companies like Nike, Hewlett-Packard, The Standard, City of Portland, adidas and PGE sponsored employees to attend the Ignition series? Simply put, because they know that happy employees lead directly to better performance, higher profits and decreased turnover. In addition, they have discovered, as we have, that most people have little sense of their own natural talents and strengths. By focusing on “developmental opportunities,” (aka our flaws) traditional performance appraisal programs have made us all experts on our weaknesses, with scarce knowledge of or attention given to nurture our strengths. On Day 1 of Ignite the Spark you will discover your all-important strengths that go beyond your resumé. We call them your Success Patterns. 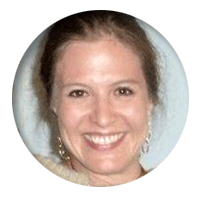 Who is Susan Clark, founder of heartspark? For over 20 years, Susan Clark has harnessed the power of positive psychology and her one-of-a-kind classes to inspire a countless number of clients to uncover their natural patterns of success and achieve their utmost goals and dreams. 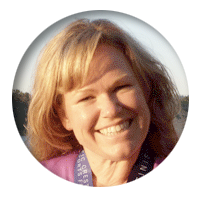 It’s through her authenticity as a facilitator that she creates a trusting environment in her classes. This leads to break-through changes in attitudes and behaviors for her clients. 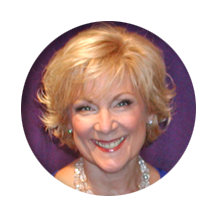 Susan is renowned for finding the positive in all situations and people. 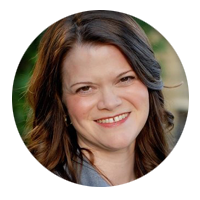 She is a charter affiliate member of the International Positive Psychology Association, and she was highlighted in “Spark, Ten Secrets to Living a Life You Love,” by Doug Mendenhall. Combining her years of experience as a Risk Manager and Director of Corporate Culture, with degrees in Business and Psychology, Susan has a rich understanding of human behavior and real-world management. What is the Ignition Series? The Ignition series is compromised of 3 classes that build upon one another and are grounded in the science of positive psychology. Part 1: Ignite the Spark is a 4-session immersion program designed to awaken your sense of purpose. We’ll help you discover your natural patterns of success, identify what success looks like and begin mapping out a way to get there. 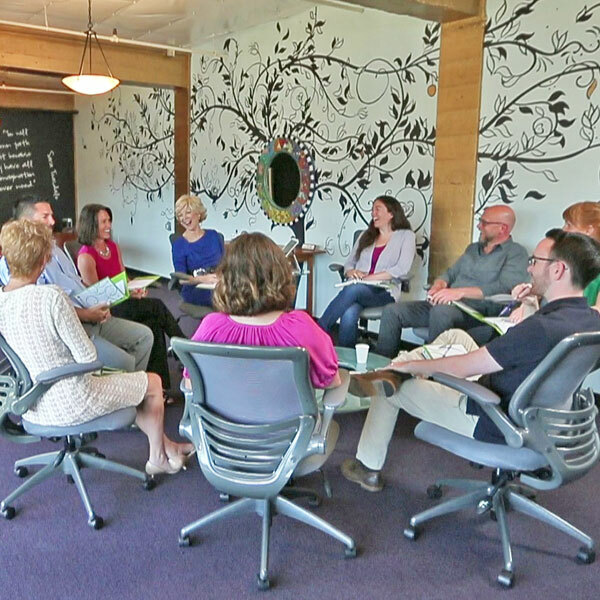 Part 2: Relax into Success is an ongoing mixed-media class of monthly meetings and an interactive communication app. 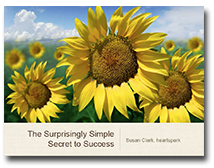 Here you’ll breathe life into your goals and success patterns from Ignite the Spark. You’ll learn and implement each of heartspark’s 10 success practices as you realize your potential, increase your confidence and improve your performance. Part 3: The Alumni program is an ongoing mixed-media class of monthly meetings and an interactive communication app. Each session is designed to provide ongoing support as you dive deeper into the 10 success practices. Experiential activities reinforce continued development as Relax into Success graduates come together monthly to share progress and achieve even more successes. To ensure you get the most out of your heartspark experience, we recommend that all 3 courses in the Ignition series be taken consecutively. However, if you’d prefer to start with one class, Ignite the Spark is where to begin. To determine what the Ignition Series can do for you, contact us. Tuition and payment options for the 3 classes in the Ignition series are listed on each class page. Are there additional costs? Never. We do our best to pamper you so, tuition includes all required course materials. When does the next class begin?? Soon! Ignite the Spark—the first class in the series—is scheduled around the availability of those who plan to attend. Check out our Ignition series page for how to influence dates and available openings in the class of your choice. Results are different for each class offered. You’ll find some great examples here or contact us for more on the results you can expect based on your specific situation and circumstances. If I tap into my passion and sense of purpose, will I quit my job or become disatisifed in it? It’s all up to you. If you love what you do and want to contribute even more right where you are, heartspark can help you shine. If you are ready for a change, the Ignition series offers the confidence, clarity and support it takes to make it. Either way, the first step is deciding what you want and that begins with Ignite the Spark. Typically between 4 and 8 students, depending on the class, plus one very engaging facilitator. We pride ourselves on offering the highest touch facilitation at the lowest-cost-per-training-hour possible. Anyone who is craving to make an even bigger difference and to experience a positive shift in their lives. 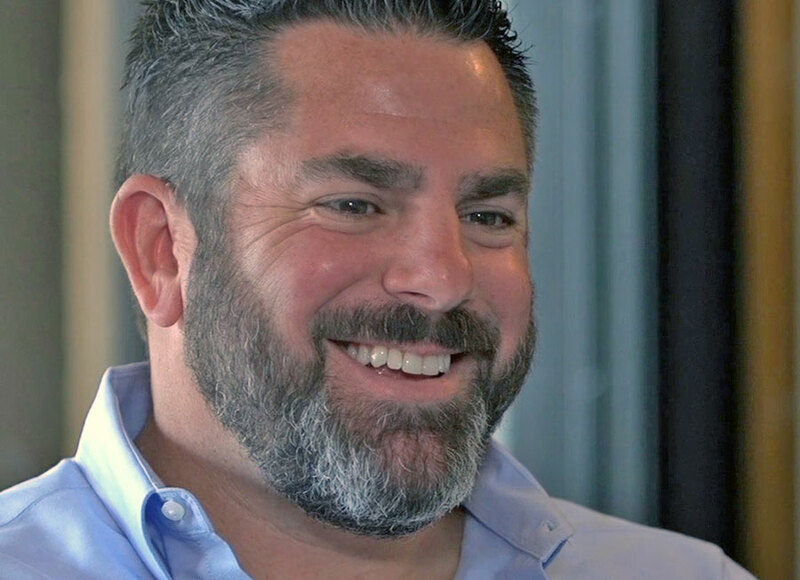 The Ignition series was created for people who are eager to experience how happiness is a strategic advantage and how achieving new levels of success is quicker and easier than you ever thought possible. heartspark is located in sunny Portland, Oregon. Most classes and events are held at TENpod on the 2nd floor of the Fair-Haired Dumbbell building – on the east end of the Burnside Bridge. The street address is 11 NE Martin Luther King Jr Blvd, Portland, OR 97232. For parking options click here. There may be an option for virtual participation. Let’s talk. Feel free to give us a shout. That’s what we’re here for! Sign up to receive an invitation to the next heartspark Connections and more information on what the Ignition Series can do for you. Please send me more information on heartspark classes and events. Please send me more information about heartspark classes and events.